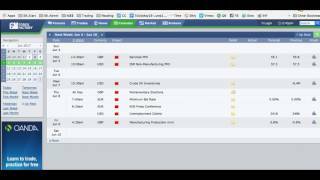 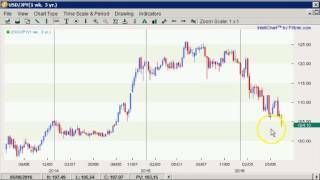 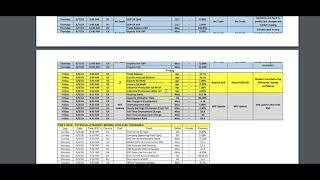 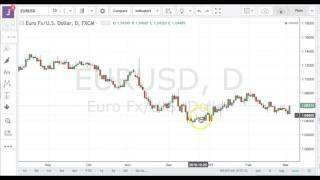 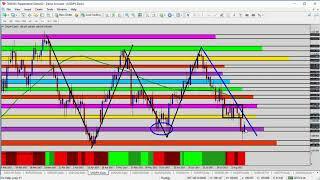 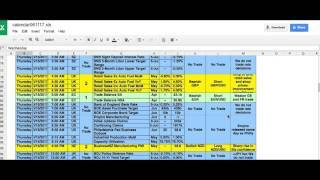 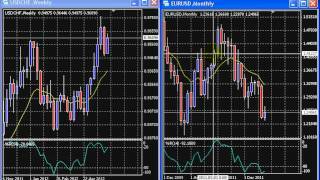 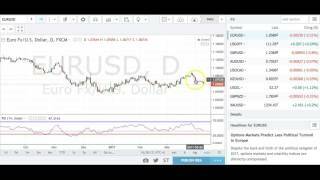 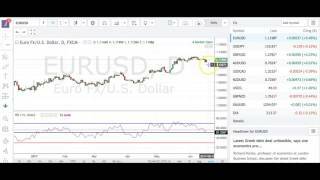 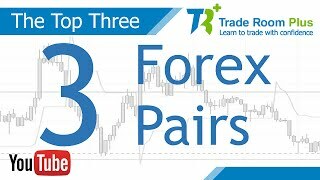 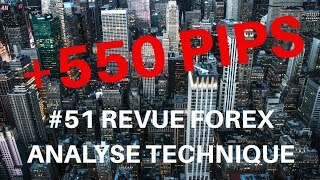 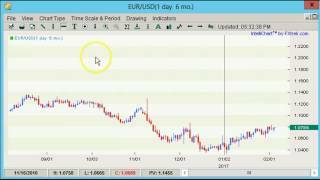 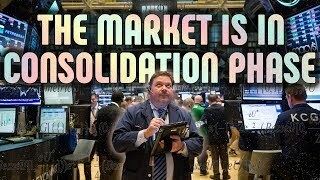 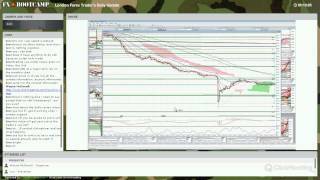 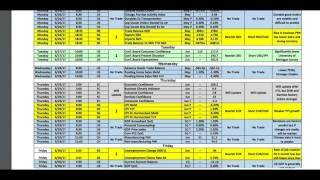 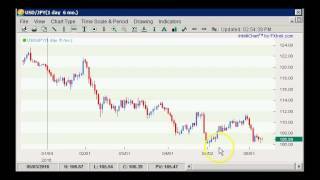 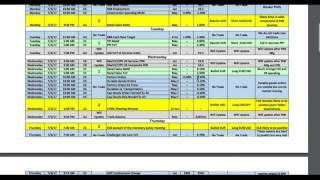 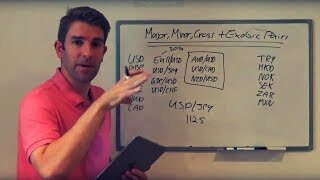 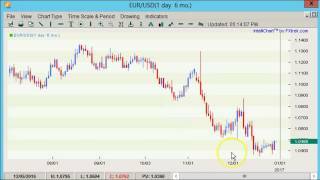 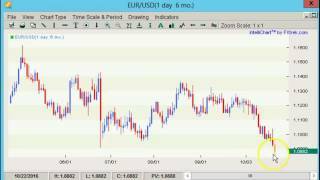 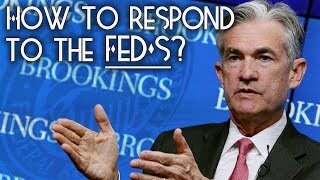 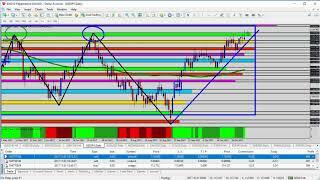 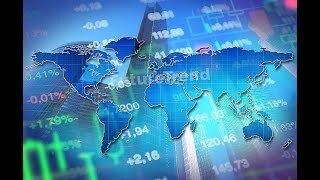 SIMPLE Forex Majors Technical Analysis for 9th July 2012 Includes 6 trade set ups! 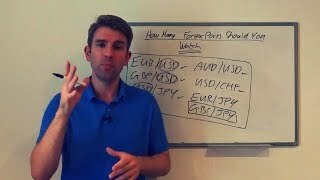 Will Brexit Spoil GBP and More FX Risk Aversion Ahead? 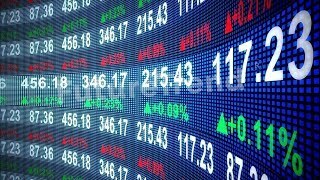 The last month of the year kicked off with a bang but not in the way that many of us would have hoped. 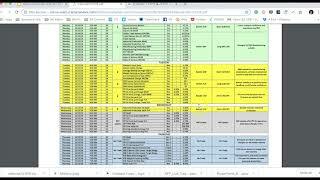 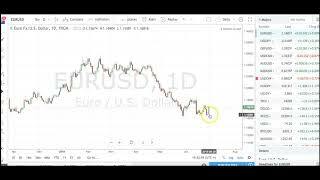 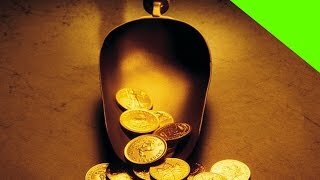 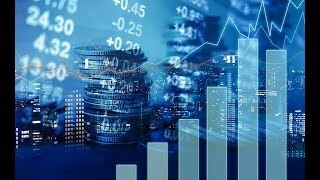 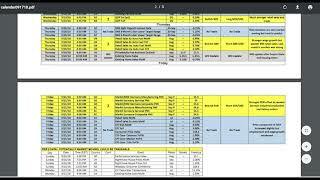 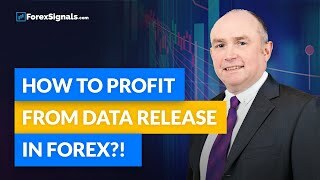 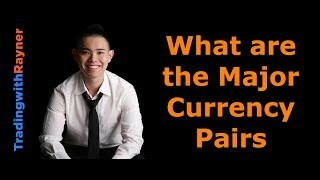 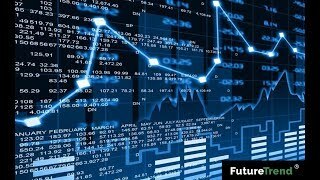 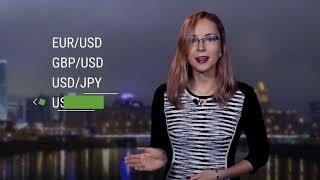 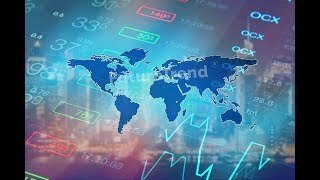 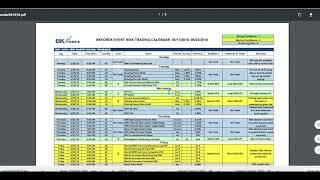 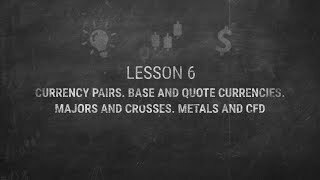 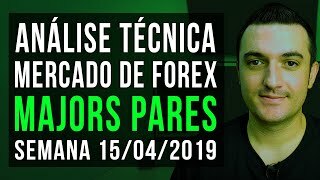 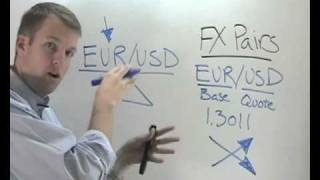 Fundamental Forex Trading: How to PROFIT from Data Release?! 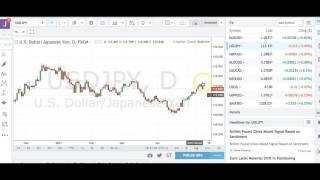 Supply and demand weekly trading analysis for 5th January 2015. 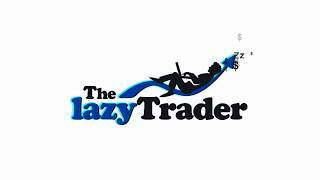 Happy new year 2015 to all of you. 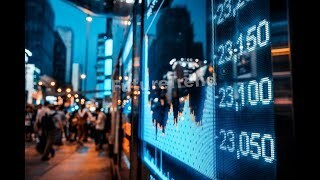 A new year has started, what will it have in store for us?